Attention Macomb County & Southeastern Michigan Neuropathy Sufferer's! Learn What Hundred of Other FORMER Peripheral Neuropathy Sufferers Learned To Change Their Life For the Better! 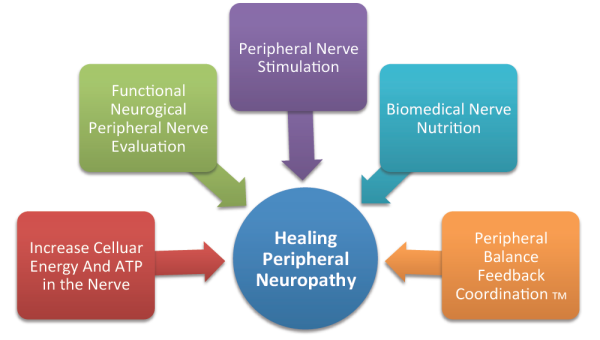 Learn What Former Sufferers of Peripheral Neuropathy Now Know! If you are tired of suffering with peripheral neuropathy symptoms and being told there is nothing more that can be done...then this is the seminar for you! I’m fed up with patients being told their peripheral nerve damage is permanent. That you just need to learn how to live with it. That there is nothing to do except take a “cover up” pill to mask the real problem. You’re not even given a fighting chance at a corrective treatment. Well, I’m here to tell you that neuropathy Does NOT have to be a Life Sentence. What Medications Can Cause Neuropathy? What Happens If I Don’t Manage my Peripheral Neuropathy Disorder Properly? Learn the 2015 model for handling the malfunction going on in your body that causes your neuropathy symptoms. PLUS...you will have a chance to get a free copy of Dr. Johnson's book: "RECLAIM YOUR LIFE; Your Guide to Revealing Your Body's Life-Changing Secrets For Renewed Health"
Register Now for the FREE Workshop by simply completing the form to the right. You will be getting the opportunity to spend the evening with the area's leading alternative authority on neuromusculoskeletal complaints and neuropahy. Dr. Karl R.O.S. Johnson, DC will be revealing the little known secrets to getting to the root of chronic neuropathy...and more importantly what you can do to get your life back on track! Please be on the lookout for a confirmation email from us after you register. You may need to check your spam folder in your email. Dr. Karl R.O.S. 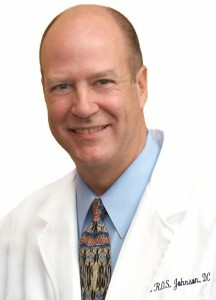 Johnson, DC focuses his practice on helping patients find out root causes to their chronic health challenges using the neurological aspects of chiropractic care, diet and nutritional recommendations. Please be aware I work with patients who are already medically diagnosed with medical conditions such as neuropathy, who are considered to be successfully medically managed by their physician, but who still have stubborn symptoms for which there appears to be no medical answer. I do not diagnose or treat medical conditions as would a medical doctor with drugs or surgery.